LONDON -- The UK's car industry set out a list of Brexit demands to Prime Minister Theresa May's government on Tuesday, warning that a return to World Trade Organization rules could permanently damage the sector. 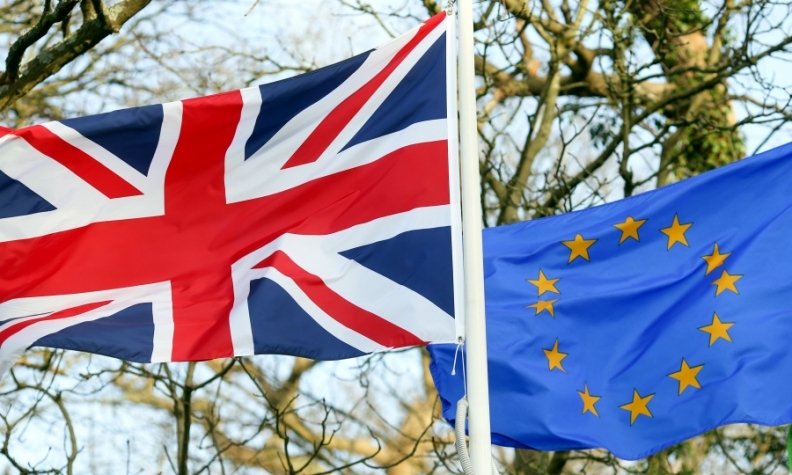 The Society of Motor Manufacturers and Traders said the UK needed to retain the right to approve vehicles for use in the European Union, maintain passporting rights for automotive finance firms and have access to EU trade deals with nations such as Japan. Britain's car industry, which is on course for record output by the end of the decade, is concerned that tariffs and a loss of access to its biggest export market could hurt investment and ultimately risk the viability of plants. Under WTO rules for trade with Europe, exclusion from the single market could mean UK-based automakers must pay a 10 percent tariff on exports and an inbound tariff of roughly 4 percent on components. "Our biggest fear is that, in two years' time, we fall of a cliff edge - no deal, outside the single market and customs union and trading on inferior WTO terms," SMMT CEO Mike Hawes said. "We need government to seek an interim arrangement," Hawes said. May failed to win an outright majority in a snap election, weakening her authority and prompting differing views within her cabinet and ruling Conservatives over whether the UK should remain in the European customs union, which guarantees unfettered trade, when it leaves the EU.